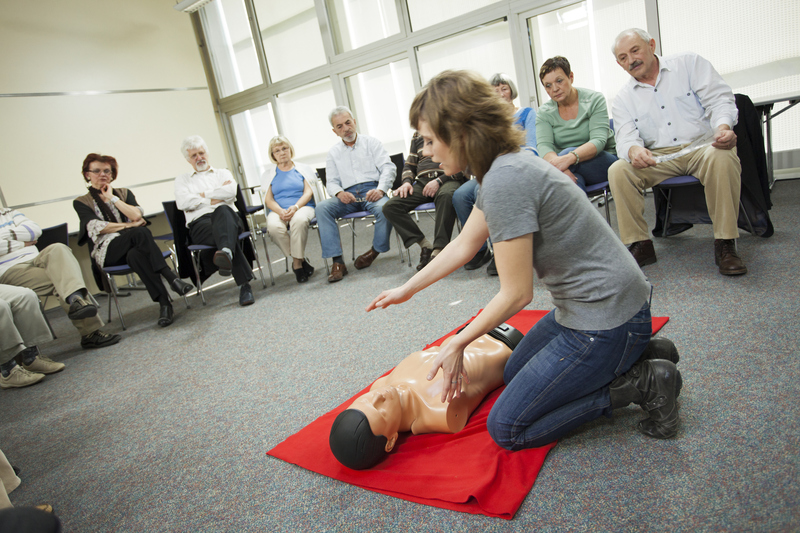 The HLTAID002 course is a nationally recognised unit that describes the skills and knowledge required to provide first aid response, life support, management of casualty(s), the incident and other first aiders, until the arrival of medical or other assistance in line with the Australian Resuscitation Council (ARC) Guidelines. 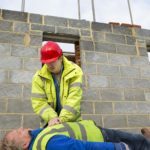 This course was previously called Level 1 first aid. This unit of competency is classified as current as per the information provided for this unit at https://training.gov.au/training/details/HLTAID002. Students are not required to bring any materials or equipment with them to the course. Each participant will be provided with all teaching aids to assist with the theory and practical components of the course. 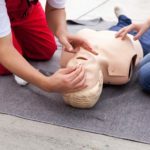 · HLTAID002 Provide basic emergency life support Your certificate is valid for 3 years and the Australian Resuscitation Council recommends that you attend a resuscitation update every 12 months.